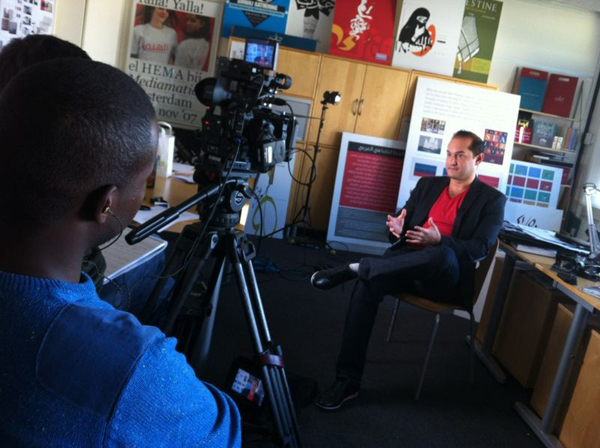 Last week I was interviewed by Al Jazeera TV network in my office in holland. 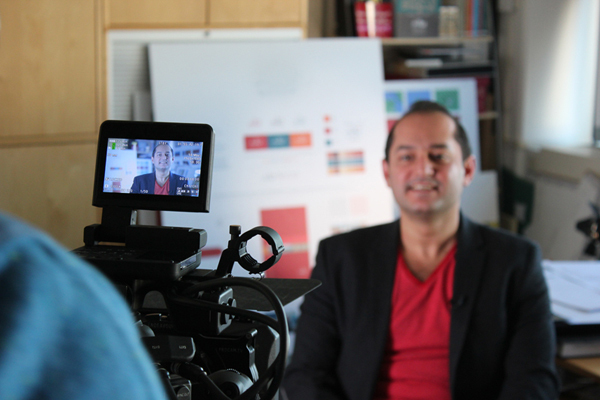 The interview is part of a special documentary the major Arab satellite network is producing. Details to come soon; photos of the making of the interview are shown in this post. 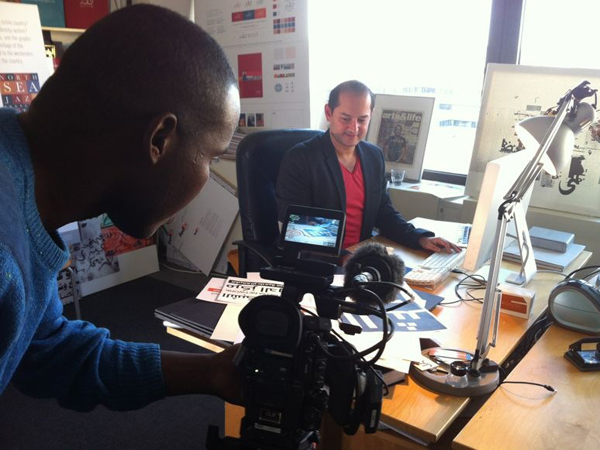 The interview focused on specific design areas such as branding and Arabic typography.